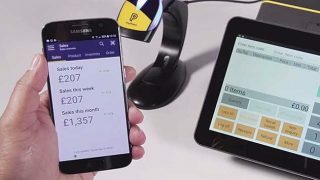 PayPoint and Western Union have announced a new partnership. The arrangement offers retailers enhanced commission, direct support from Western Union and free banking with its cash. Western Union, who under the new venture will now manage the relationship with retailers directly, is a specialist in cross-border, cross-currency money movement. The service enables customers to send and receive money to over 200 countries and territories. 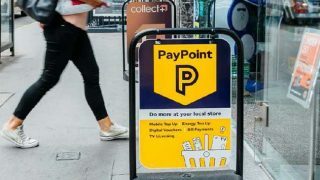 To launch the partnership, PayPoint and Western Union are running a competition where all retailers signing up to the new deal before 1 April will be automatically added into a prize draw. 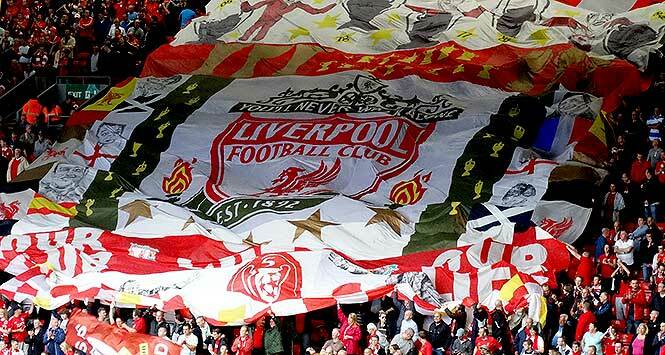 The winners will receive a VIP experience at a Liverpool FC home match of their choice in 2019. Retailers can find out more information and register their interest in offering Western Union on the PayPoint website.